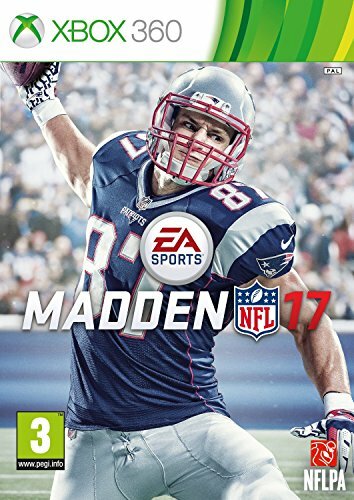 Every year since 1988, there has been a Madden NFL game released, and every year it is extremely successful. First released on MS-DOS, Commodore 64, and Apple-II, it had very detailed customization for the time, such as fatigue, injuries, penalties, time of quarters, and weather. What’s New for Madden NFL 17? This makes for a more realistic experience when playing. The commentators are with your team all year long, meaning that they’re able to give more in-depth analysis of your players as the year goes on. For example, if one of your players has been consistently good throughout the year, but has a bad game, the commentators will take note of that and speak about it. 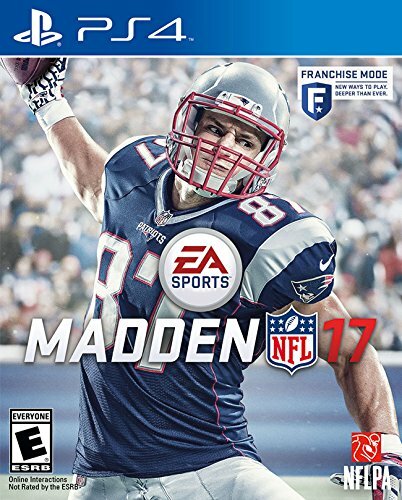 The gameplay in Madden 17 has also been revised. While similar enough to the playstyle of the other games that players won’t feel out of place, enough has been changed to make the game feel refreshed. For example, EA has added a new ball-carrier feedback system, which helps the player identify and predict defensive threats, and even gives you recommendations on what moves you should make to avoid them. Another new aspect of the game is the new decisions you have to make that could make or break your team. For example, if your star QB has a lingering injury, do you start him for the big game or do you start the backup who hasn’t proven himself yet? 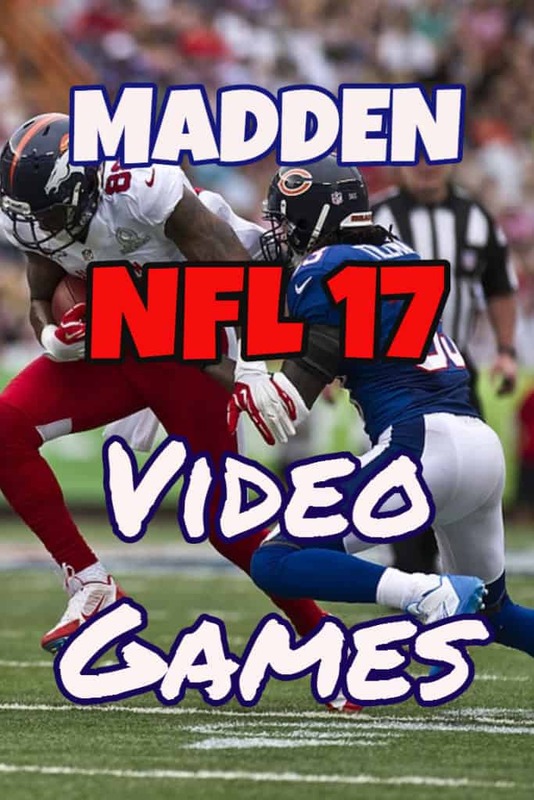 What Platforms is Madden NFL Available For? 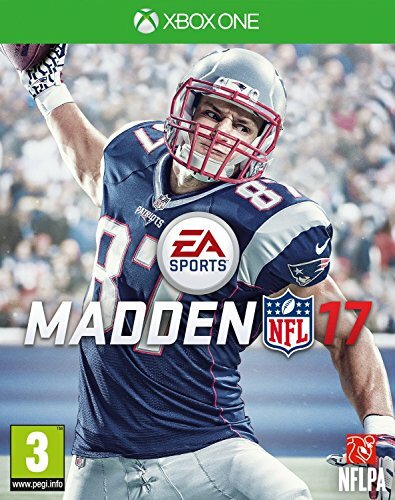 Madden NFL 17 is available on Xbox 360, PS3, Xbox One, and PS4. For the Xbox 360 and PS3, it is only available in the standard edition, but the Xbox One and PS4 have 3 editions to choose from. The standard edition of course comes with just the game. 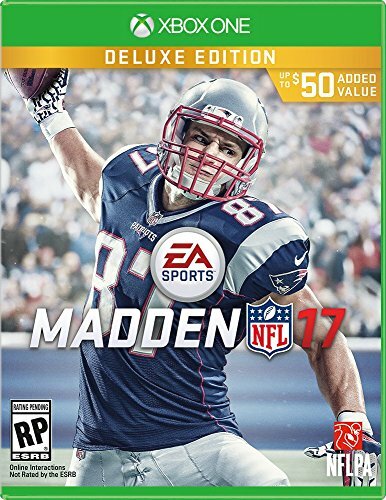 The Deluxe edition, includes 30 NFL Ranked tickets and 10 Ultimate Team App pro packs. These extras are worth $50, and it only costs $20 more to get this over the standard edition, so if you plan to really get into this game, this may be a good option. The third option you can purchase is the Super Deluxe edition, costing $99.99. 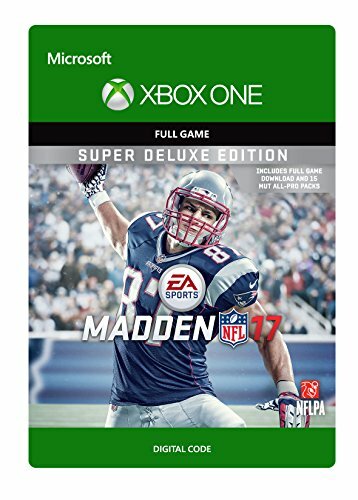 The Super Deluxe edition is like the deluxe edition, but with 30 Ultimate Team App pro packs instead of 10.